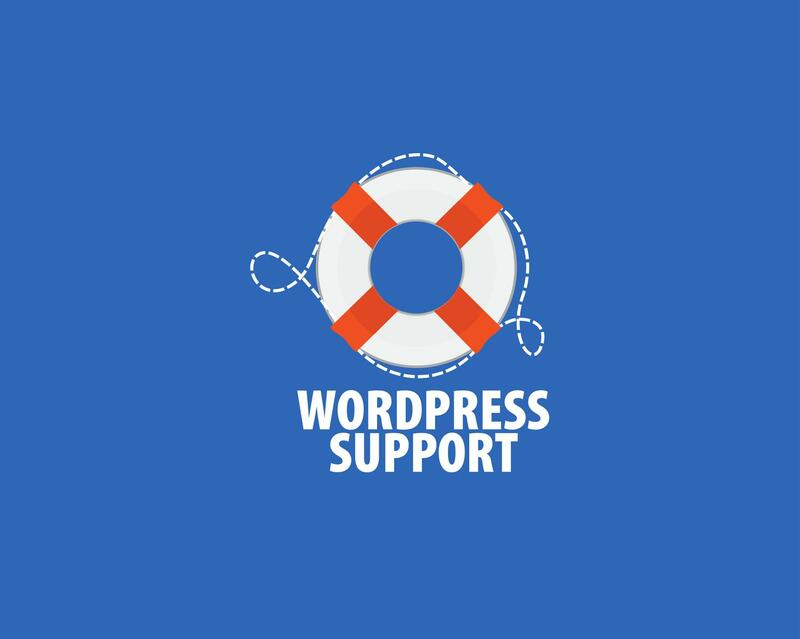 If you have problems with your WordPress blog and want to fix them immediately then "Call me, I'll be there". And many other problems that may exist in your WordPress blog that you want to fix "Call me, I'll be there". Note: Enquiry me regarding your issues before you go to purchase this Hourlie. I am Full Stack web developer and PHP Laravel Framework expert with over 6 years of experience seeking to express my creativity through your website. I have extensive knowledge of HTML5,...Read moreI am Full Stack web developer and PHP Laravel Framework expert with over 6 years of experience seeking to express my creativity through your website. 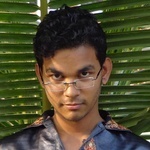 I have extensive knowledge of HTML5, CSS3, PHP, WordPress Theme development and Responsive Design.